Here is a partial synopsis from Good Reads: ﻿Pam Jenoff, whose first novel, The Kommandant’s Girl, was a Quill Award finalist, a Book Sense pick, and a finalist for the ALA Sophie Brody Award, joins the Doubleday list with a suspenseful story of love and betrayal set during the Holocaust. 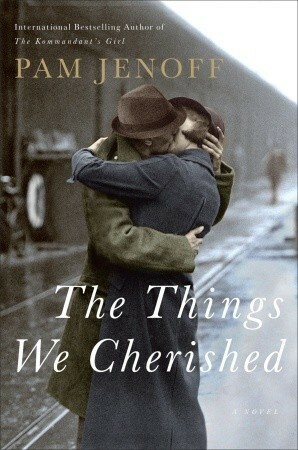 An ambitious novel that spans decades and continents, The Things We Cherished tells the story of Charlotte Gold and Jack Harrington, two fiercely independent attor­neys who find themselves slowly falling for one another while working to defend the brother of a Holocaust hero against allegations of World War II–era war crimes. 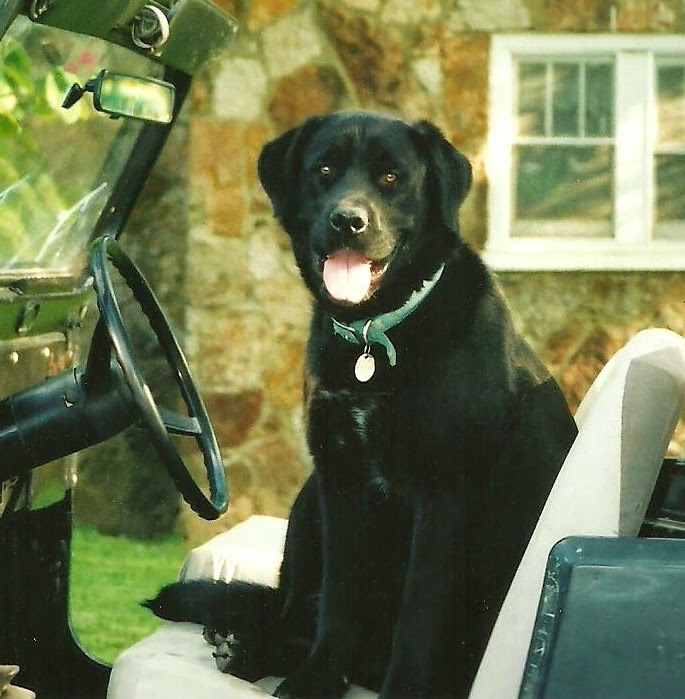 My thoughts: I love the way Pam Jenoff writes, bouncing back and forth between time eras. This book is fast paced and so very well-written. Individual characters' stories unfold quickly with each chapter being its own ribbon of time. Toward the end all of the threads are woven together to create the tapestry of all the lives connected to the clock. In my mind, I keep re-writing the story of Anna and Roger. I just hate what happens to them and their loved ones during the horrors of WWII. There were moments this book made be cry, but it is definitely one I could read over and over and over. 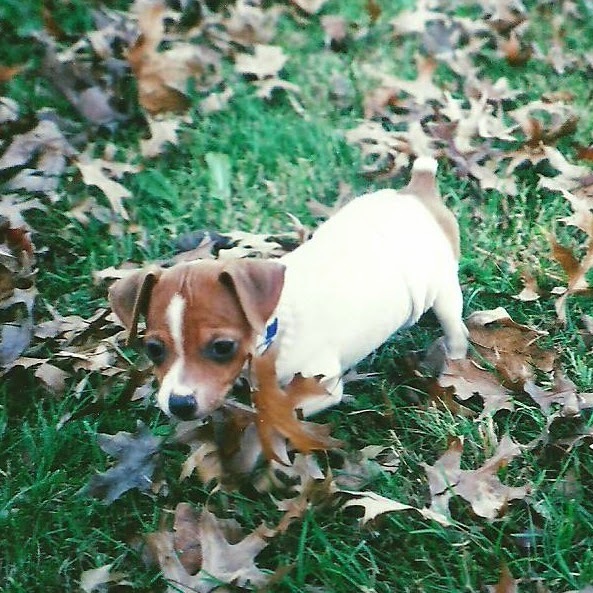 I've written another Pam Jenoff book review. It can be found HERE! Are there any books you like to read over and over and over? LINK PARTY!! Tuesdays with a Twist!! LINK PARTY!! Tuesdays with a Twist!